The only world class Spa in New Smyrna Beach! 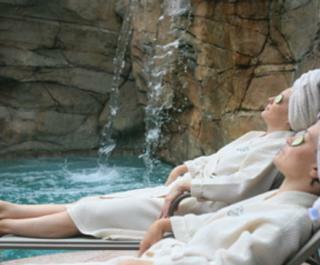 We are dedicated to bringing you the perfect place to unwind, relax and rejuvenate. At The Spa at Riverview we offer a full array of mind and body soothing choices - massage, body treatments, facials, nails, and micro-dermabrasion. We are located next to the Riverview Hotel.